The best laid plans of mice, men and elections officials often go awry and that’s exactly what happened to 12 years of studying and planning for Travis County, Texas Clerk Dana DeBeauvoir. 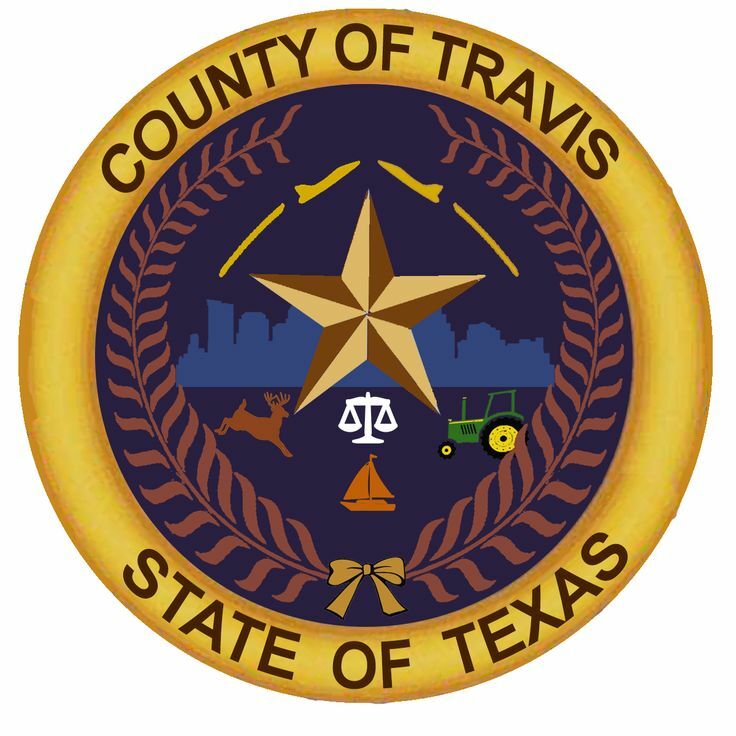 Long before anyone ever thought to mention Russians and elections in the same breath, Travis County began looking for a way to improve the security of the county’s voting system and provide a verifiable paper trail. DeBeauvoir was upset that activists were attacking elections administrators for the design of voting systems and the purchase of DRE voting systems that did not have a paper trail. “Election Administrators were and are not responsible for system design nor what can legally be purchased and used for elections, yet were being blamed for real and/or perceived deficiencies,” DeBeauvoir said. So she challenged a group of computer security experts and academics to step up and offer more than misplaced criticisms. Professor Dan Wallach, Rice University, agreed and helped assemble a team of experts to design a voting system than answered the concerns. STAR Vote was born of this collaboration. Open Source software in part to reduce high cost licensing fees charged to counties for the use of proprietary voting systems. The county wanted a GPL type of license managed by a STAR Vote Foundation to handle normal business issues regarding product certification, version control, software upgrades, implementation, financial and contract management, and other operating matters of a non-profit, election software company. A reliable voter-verified paper list of choices (Paper-LOC). This voter-verified paper trail would match the electronic ballot copy and be preserved at the polls in the ballot box for recount and other verification purposes. In this way, voters get the best of both worlds. They get the speed and accuracy of electronic voting with a paper back-up that defeats hacking and other attempts to misrepresent the correct vote tally. Voters with disabilities, get all the benefits of ADA accessible screens and tools which is also the only way to comply with the Americans with Disabilities Act. Electronic voting interfaces also make it possible for us to enjoy Early Voting and Vote Center conveniences not available in a paper-only environment. An improved security protocol that includes encryption in the base level of the software for the purpose of supporting the ability of third parties (such as NAACP, Democratic or Republican Party, League of Women Voters, etc.) to conduct independent verification of the vote totals. No official recount is needed for this kind of post-election audit. A Take-Home receipt for the voter that does not reveal a voter’s selection. Rather it uses a hash code to let the voter, after election night, match their receipt to a database of counted ballots to assure the two codes match and establishing that the ballot was actually counted. The receipt is also useful for other post-election audits. The county received 12 proposals for any, some or all of the five modules comprising STAR Vote. After several months of review, the county came to the difficult realization that none of the proposals they received met their requirements for a new system. DeBeauvoir, who had been optimistic that the county would be able to find a vendor said the major sticking point came down to open source voting. The county will now focus on finding a “legacy” voting system that has a verified paper trail and better security. An RFP will go out later this month and the county hopes to have the new system in place within the next two to four years. DeBeauvoir acknowledges that Travis County may have been a bit ahead of its time with STAR Vote, but she believes fallout from the 2016 election should speed up improvements to voting systems. Just recently the U.S. Election Assistance Standards Board released Voluntary Voting System Guidelines (VVSG) some of the same components that the STAR Vote system does. For other counties seeking to build their own voting system, DeBeauvoir says she would counsel patience in the marketplace. And she would also encourage equal focus on the business model for the type of company to support STAR Vote as well as the voting system design. To read the county’s full debrief on the creation of the STAR Vote system and what happened, click here. 1 Comment on "STARs Not Aligned: electionlineWeekly on Travis County’s Unsuccessful Voting System RFP"
Obviously the RFP process was deficient at the direction of the proprietary interests. Wallach/ Verified Voting and Microsoft do NOT want open source voting systems. Those of us that have pioneered open source voting knew this project was doomed from the start.